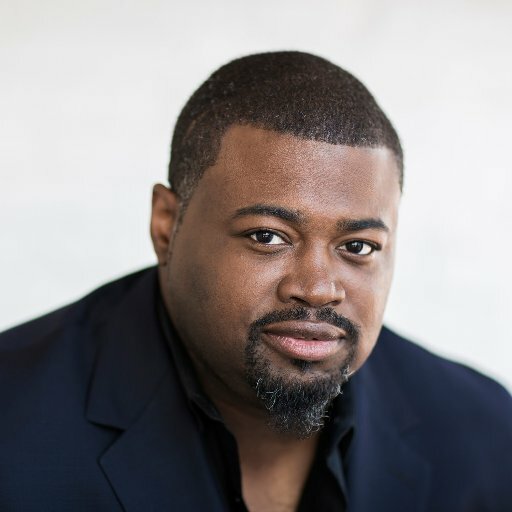 This season, Russell Thomas sings his first staged performances as Otello at Canadian Opera Company under Johannes Debus, and Deutsche Oper Berlin under Paolo Arrivabeni. He also makes his debut at Bayerische Staatsoper (as Manrico under Asher Fisch) and in the role of Roberto Devereux (at San Francisco Opera). Recent highlights include role debuts as Stiffelio (Oper Frankfurt), Turiddu in Cavalleria rusticana (Deutsche Oper Berlin), Cavaradossi in Tosca (LA Opera) and the title role in La clemenza di Tito (Salzburger Festspiele) – which he reprises this season in LA under James Conlon – as well as house debuts at the Royal Opera House, Covent Garden (Gabriele Adorno in Simon Boccanegra), and Lyric Opera of Chicago (Pollione). On the concert platform, Russell makes his debut at the BBC Proms in Beethoven’s Symphony No.9, and joins the Dallas Symphony for Mahler’s Das Lied von der Erde, both under Donald Runnicles.